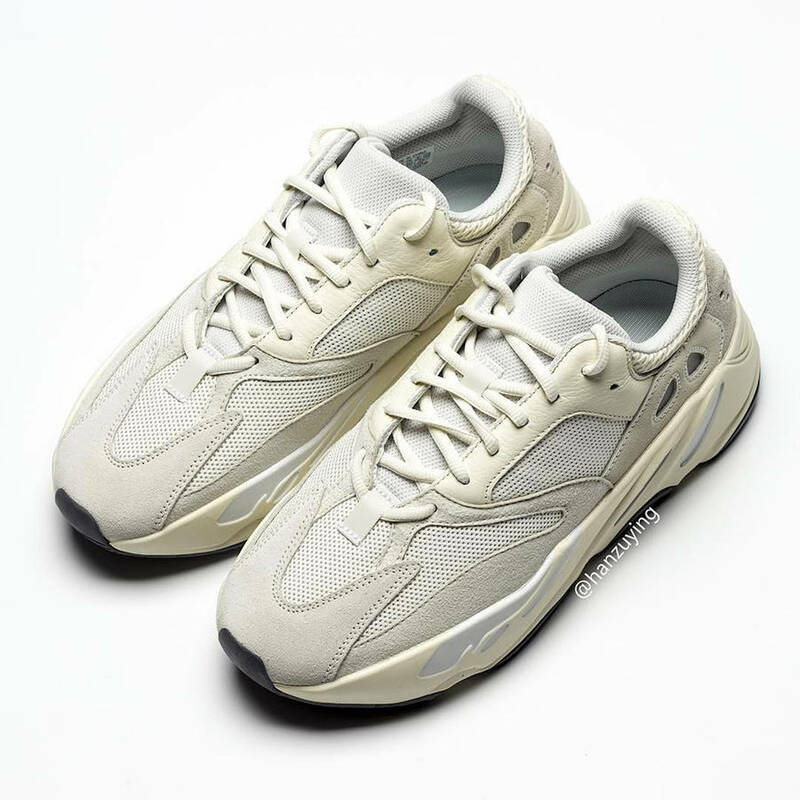 Kanye West and Adidas reportedly have approximately 20 different sneakers set to release in 2019, including several Yeezy Boost 700s and Yeezy Boost 700 V2s. 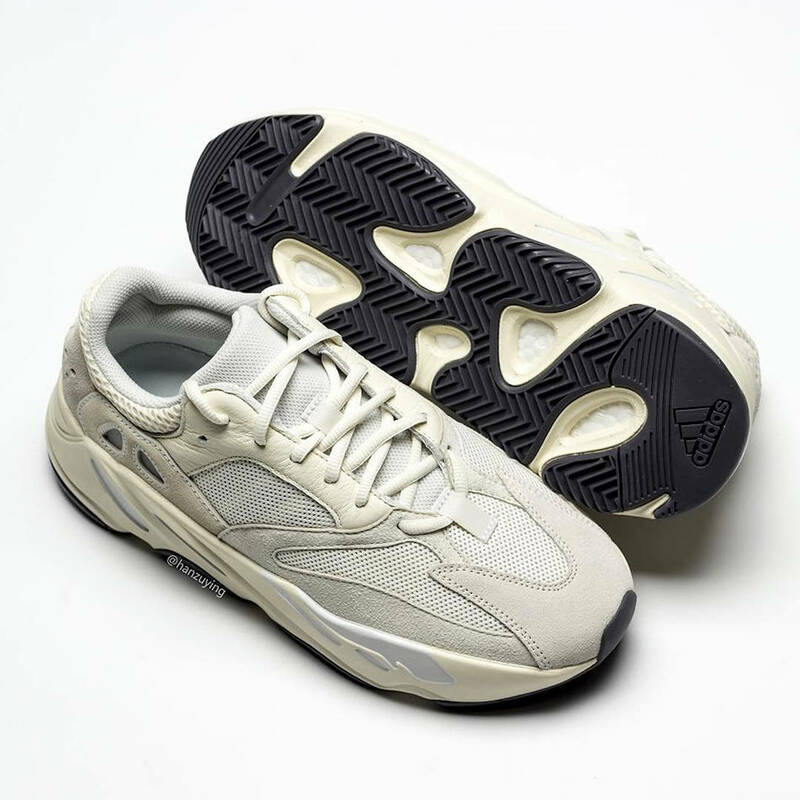 Among them, the upcoming "Analog" rendition which is tentatively slated to drop in April. 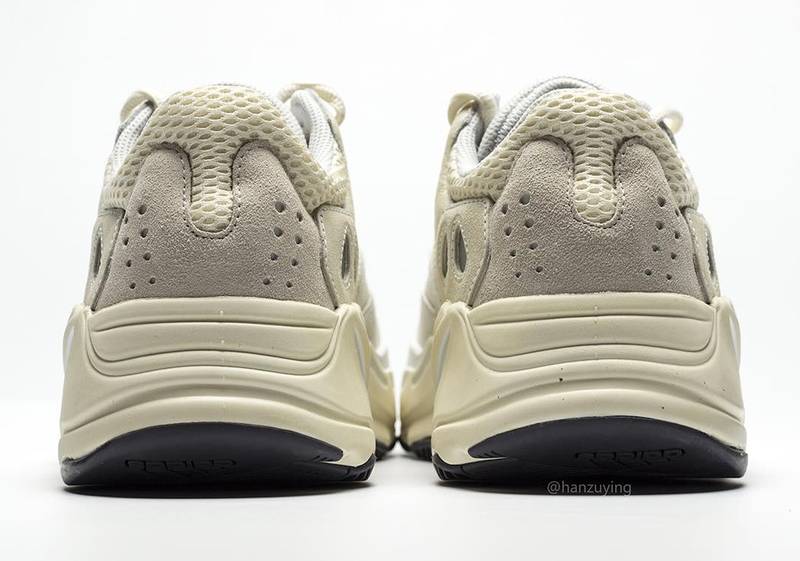 Sneaker source @HanZuYing recently unleashed a fresh batch of photos, including some on-foot shots, giving us a detailed look at what to expect from the "Analog" Yeezy Boost 700. 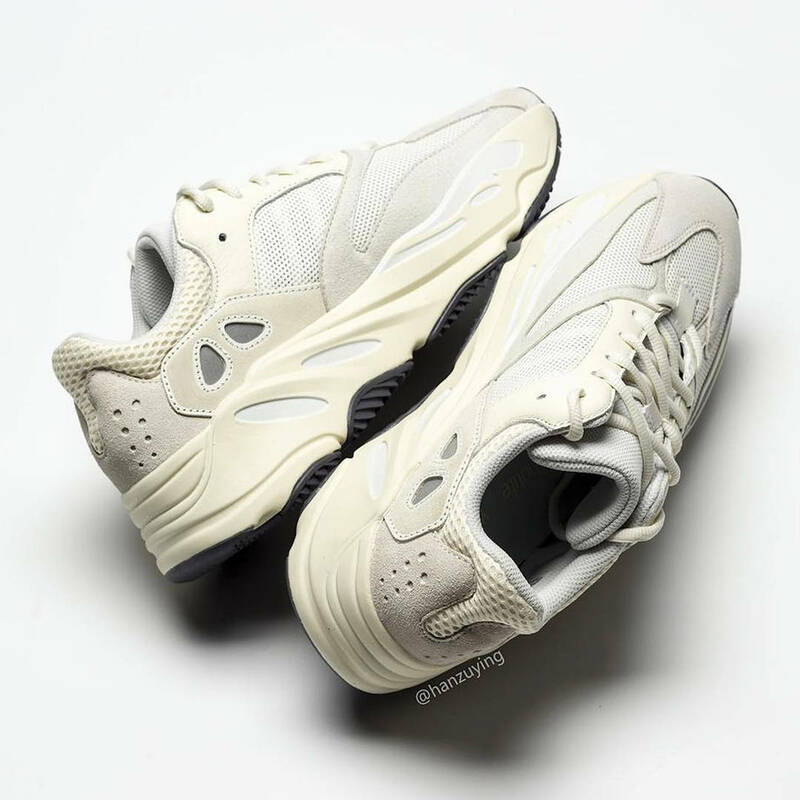 A specific release date has not yet been announced but it is believed the $300 "Analog" Yeezy Boost 700 will arrive in the coming weeks. 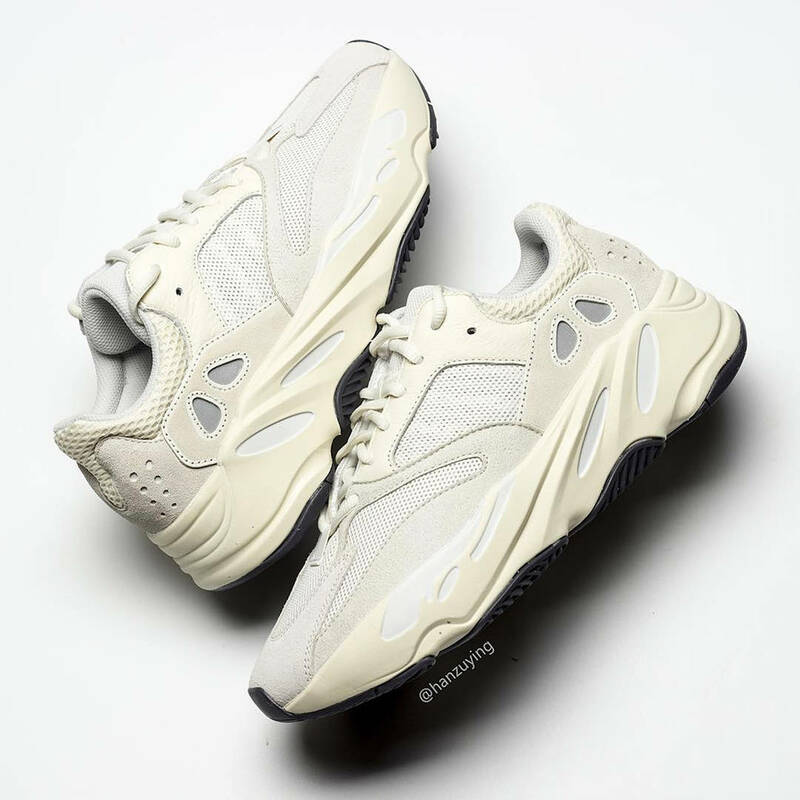 Check out some more images below, and peep the upcoming "Vanta" Yeezy Boost 700 V2 here.